Thank you for subscribing to The Social Business Edit! Your magazine is on it’s way! Make sure you check your inbox for access! 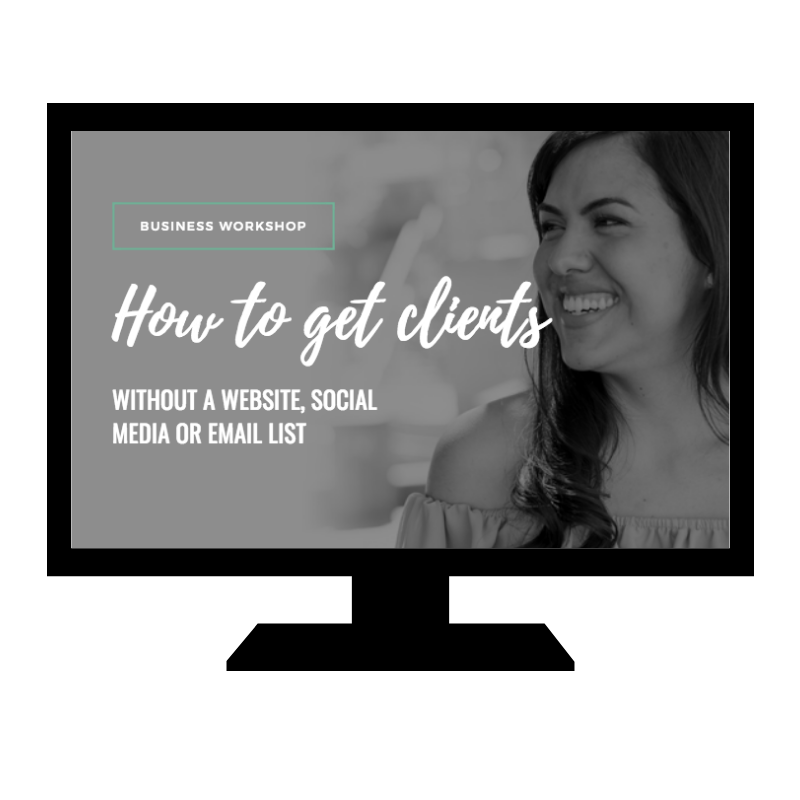 Hey love, are you struggling to get clients? 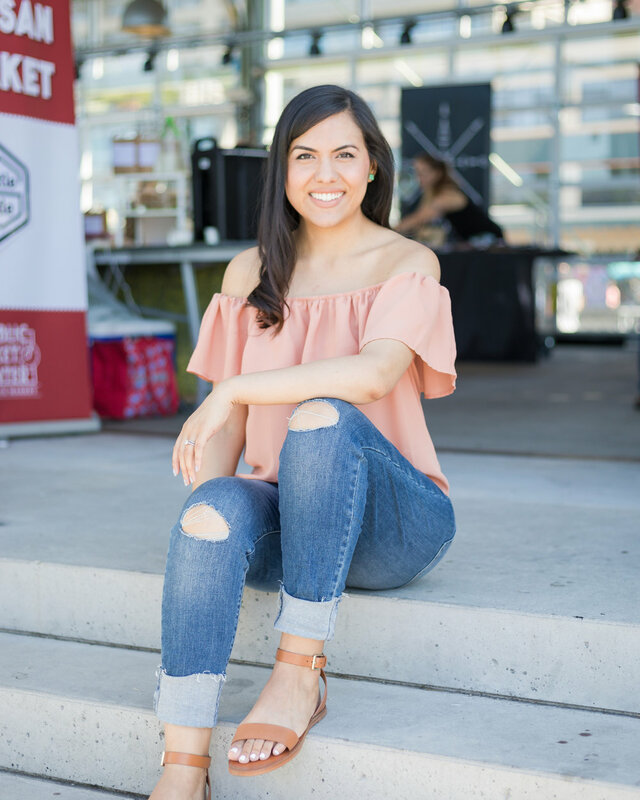 Did you know that I started my business and booked up with clients without having a website, email list, or social media presence? It’s true, and now, I'm spilling all my secrets on how I did it so that you can do it too. I was working a 9-5 corporate job while building my side hustle evenings and weekends and I was beyond burned out. After two years, it all came crashing down when I quit my job due to health issues and had the option of either finding another stressful job or finally making this entrepreneurship thing work. I chose the latter. That's when everything started to change. I launched my second business with no website, no social media presence and no email list with no other option but to make money and get clients ASAP! Within 3 months, I booked up with clients and matched my corporate salary. By month 5 I had so much work I hired my first employee and doubled my revenue the following month. This masterclass is valued at $300! You get it today for only $27! Get INSTANT access to this masterclass for a fraction of the price for a limited time only! Click on the button below to get access as soon as you make your payment! Get it right now for only $27!